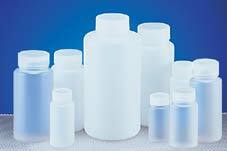 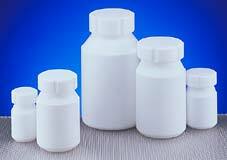 A comprehensive range of plastic bottles manufactured to the highest possible standards. 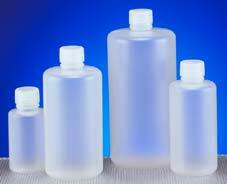 Leak-proof bottles are rigorously tested to ensure reliability using demanding pressure tests. 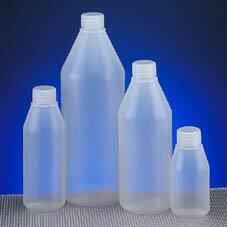 S.P.I recycling codes are imprinted on most of the range, for easy recognition of the type of polymer used to aid recycling programmes where such facilities exist.